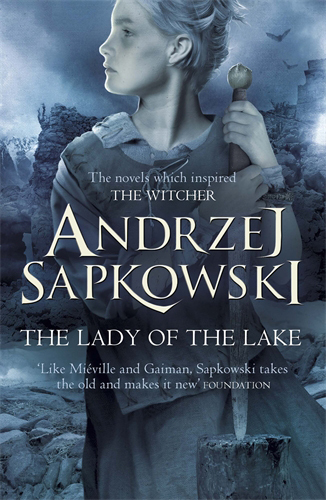 After walking through a portal in the Tower of the Swallow, thus narrowly escaping death, the Witcher girl, Ciri, finds herself in a completely different world… a world of the Elves. She is trapped with no way out. Time does not seem to exist and there are no obvious borders or portals to cross back into her home world. Andrzej Sapkowski is a Polish fantasy writer and former economist. He is best known for his best-selling book series The Witcher, and he won the very first Legend award, for Blood of Elves, in 2009. In 2012 Sapkowski was awarded the Medal for Merit to Culture – Gloria Artis.